We invite you to an exclusive Wilderness trip into the Ukrainian Carpathians. 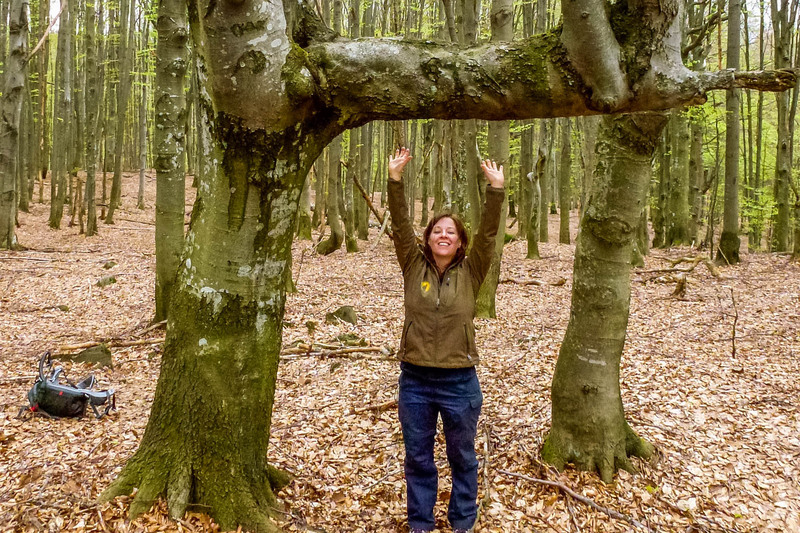 We will visit some of the finest wild areas and old growth forests in Europe and a recently certified EWQA wilderness. You may remember that the European Wilderness Society launched last year the Wilderness Experts Exchange Program and already supported Mr. Vasyl Mochan Deputy Director of the Zacharovanyy Kray Widerness to visit and learn wilderness management practices in the Kalkalpen Wilderness and Hohe Tauern Wilderness as well as in the Nationalpark Gesäuse in Austria. The Wilderness Experts Exchange Programme of the European Wilderness Society focuses on exchanging information among wilderness managers and wilderness advocates involved either professionally or as volunteers to improve their skills in protecting Europe´s last wilderness. The trip is scheduled for a duration of 8 to 9 days (including weekends). We urge you to join us on the unique trip to visit another EWQA certified wilderness and compare the challenges and opportunities of these areas in comparison to European wilderness. A short flyer provides the basic information for planning your trip to the Ukrainian Wilderness.